On May 4th, 2016, the Town’s of Marshfield, Scituate and Duxbury received the letter of final determination (LFD) for our flood maps. This letter stated that the Towns have six months to adopt the Flood Insurance Rate Maps (FIRMs). The LFD started a process that requires homeowners to understand both changing maps and insurance options. 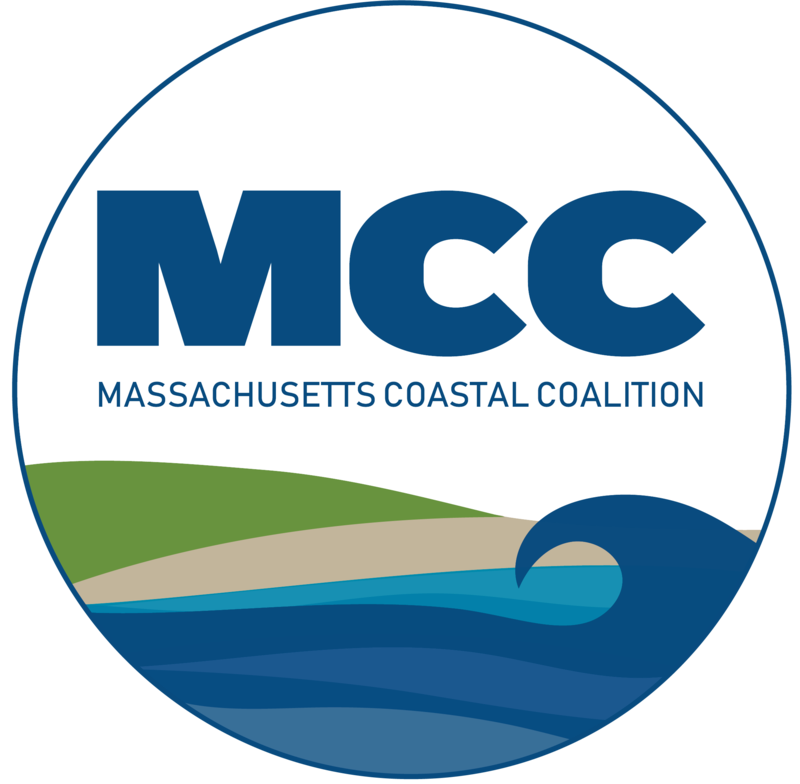 Earlier this year, the Marshfield Citizens Coastal Coalition (MCCC) developed a four-point plan to inform residents about insurance options, understand map changes, listen to the communities thoughts on the flood maps and have citizens understand what the ramifications of not adopting flood maps are. At the very onset of this process, we agreed as a committee to not take an official stance on the flood maps. We felt our job was to do our best to present all the information and thoughts on the issue in an informative way. The flood maps require a vote at the October Special Town Meeting, and in Marshfield the article will require a 2/3 vote to pass. While members of our committee have varying thoughts on the flood maps, we all agree that we need to make sure we present all sides and information of the upcoming vote. One part of our four-point plan is to hold listening sessions for citizens to express how they feel about the flood maps and their adoption. We are now in the middle of this process, and we invite all those who would like comments included in our publications to reach out to us on our website and/or email. Our publications will include comments on why flood maps should and shouldn’t be adopted, and what the ramifications are if they are and are not adopted. A draft document on what the ramifications are if the maps are not adopted can be found on the flood insurance download page of our website, and will be available at our public meetings. Another big part of our four-point plan and a major part of our mission statement as a Coalition is to inform residents on how to protect themselves with insurance. To lock in the lowest rate for most flood insurance situations, a flood insurance policy should be in place BEFORE the effective date of the flood maps (November 4th, 2016). For those that will be mapped in for the first time, there is a special and complicated process known as the newly mapped process. For both Pre-FIRM and Post-FIRM structures that may be entering the flood zone for the first time, to secure the lowest rate for the longest period of time (2 years), you must purchase a Preferred Risk Policy (PRP) before the effective date of the flood maps. The PRP is a low cost flood insurance policy that is only available for structures currently in no flood zone or in an “X” zone. You may also purchase this policy up to 12 months after a map effective date, but you will receive only 1 year of the low PRP rate. After the 2 years of the PRP rate end, both Pre-FIRM and Post-FIRM structures will see 15% annual increases to either Pre-FIRM rates for Pre-FIRM structures or “X” zone rates for Post-FIRM structures. This process is complicated, and there is additional guidance both on our flood insurance downloads page and also FEMA’s website. However, the bottom line is that if newly mapped structures fail to purchase flood insurance within 12 months of the map effective date, they will see the rates of the zone they are newly mapped into immediately with no annual increases. This can be a complicated time, and you should check with your insurance agent for property specific issues. On August 18th, at St. Anns Parish Hall in Marshfield, the MCCC will be holding a map reading and insurance presentation. This is one of the steps of our four-point plan. While the details can be found on our website, there will be there will be two sessions starting from 5:00pm-6:30pm for Rexhame, Kent Park, Webster St. area, and Marshfield Center, then from 7:00pm-8:30pm for Green Harbor, Brant Rock, all other areas of Marshfield, and non-Marshfield residents. This may be our only map reading before the map adoption this fall. Remember, we are always here to help guide you, and can be your resource during this process.